The matter came to light on Sunday when Bhartiya Yuva Morcha's city unit chief Nikhil Maheshwari issued a statement alleging that the incident was a "deliberate ploy" to hurt the Hindu sentiments. 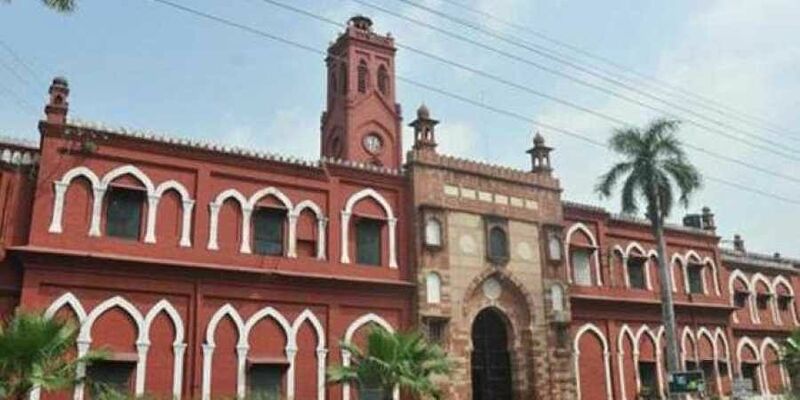 ALIGARH: A controversy erupted in the Aligarh Muslim University Monday after a group of vegetarian students alleged that they were served food cooked in oil used to prepare non-vegetarian dishes, a charge denied by the university. Students at the Sir Syed Hall (North), in a letter to the vice-chancellor, alleged that they were served vegetarian food cooked in the same oil in which non-vegetarian meals had been made. They demanded action against the provost for negligence.